Stay Fresh this Valentine's Day! 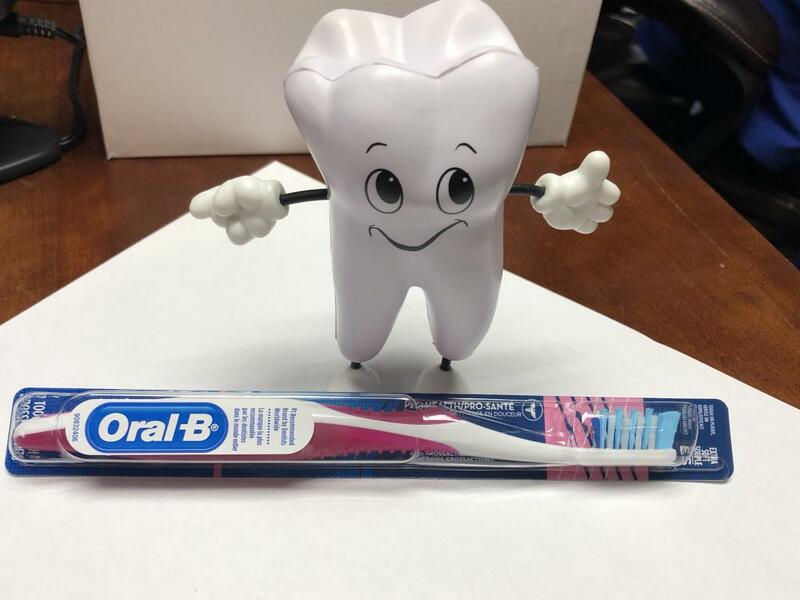 Cascadia Dental Specialists Blog Stay Fresh this Valentine's Day! Bad breath giving you trouble? Valentine’s Day is coming up and this is the LAST problem you want to have. Today we will go over what causes bad breath, how you can prevent or stop it, and what it may mean in relation to your overall health. Bad breath can be caused by multiple factors. 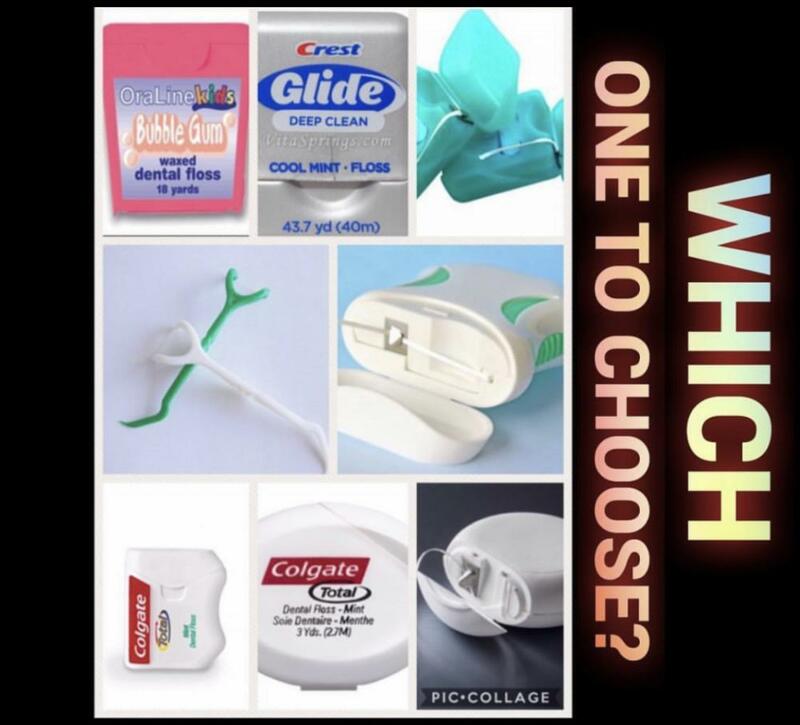 What you eat, smoking or use of other tobacco products, poor dental hygiene, dry mouth, medications, oral infections, and some diseases are all causes of bad breath. Food particles left in your mouth increase bacteria that can cause foul odor. Also, certain foods like onions and garlic can also contribute to bad breath because as they digest, they enter your blood stream which circulates to your lungs. Until these foods are completely out of your system, no amount of brushing will halt that garlic breath! For other food related halitosis though, routine brushing and flossing will dislodge food particles left in your mouth. If there are no food particles then plaque causing bacteria have less of an environment to grow in. Don’t forget to brush your tongue as well, it can also trap odor causing bacteria. Smoking (and other tobacco products) come with their own unique smell which lingers in the mouth. It also doesn’t help that tobacco products also contribute to gum disease which is another cause of halitosis. Dry mouth is a lack of saliva, and saliva helps to clean your mouth. It removes particles that contribute to bad odors. We all have morning breath, which is essentially dry mouth while you sleep, it can be worse if you are someone who sleeps with your mouth open! Infection, localized or because of periodontal disease, is another reason for mal odor in your mouth. Also, some medications and diseases can contribute to bad breath, those are things which should be addressed with your doctor. To help reduce bad breath, the obvious answer is to practice good oral hygiene. 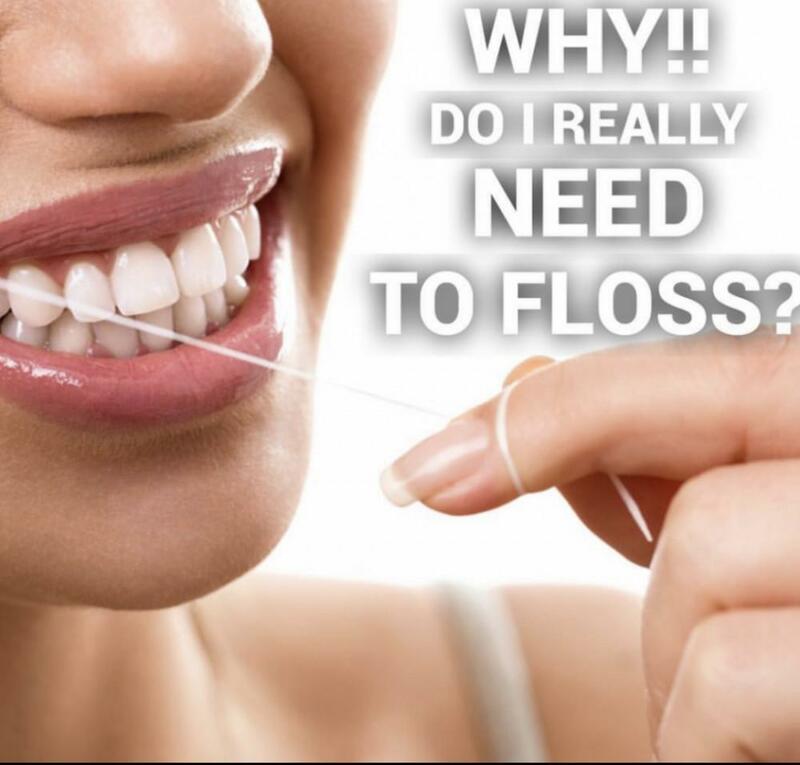 We’ve said it once and we’ll say it again, brush and floss twice a day! Mouthwash is another aid you can use to solve your bad breath problems. 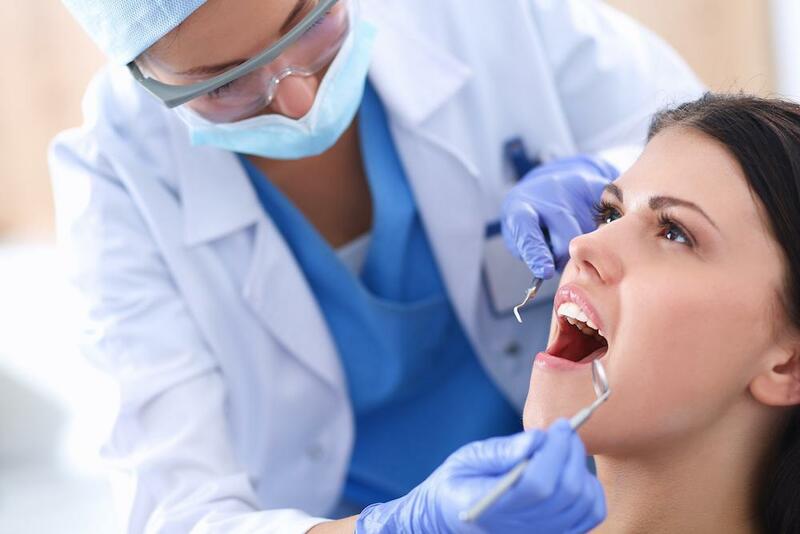 If it persists though after a better oral hygiene routine, you may want to discuss this with your dentist. 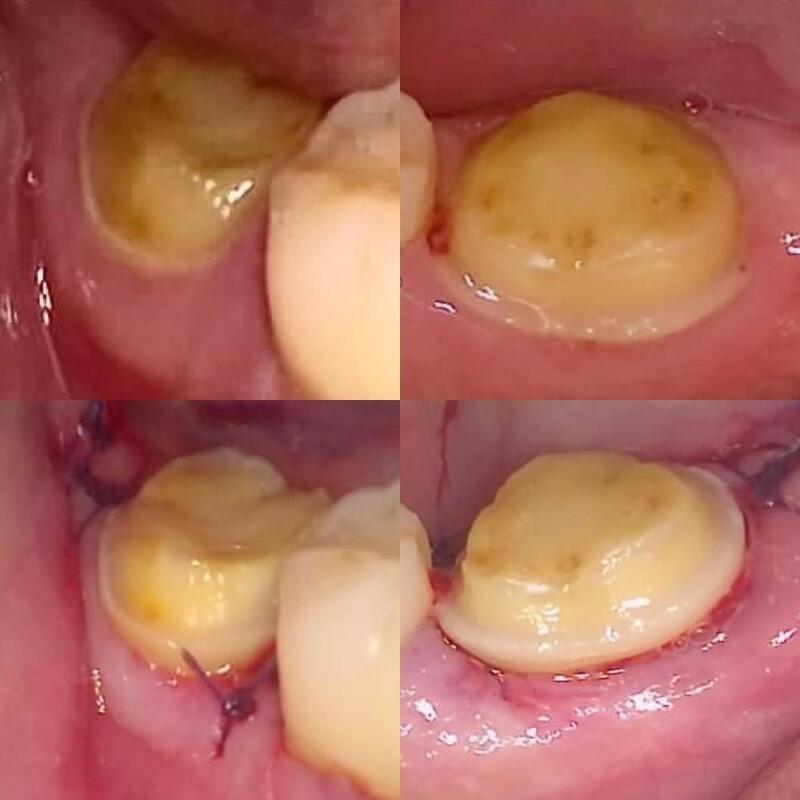 It may be that you have periodontitis or clinical dry mouth which may be helped by dental treatment. There are prescription mouthwashes to aid in killing bacteria or to help with dry mouth that they may want you to try. It may also be that you need to come in for more cleanings to aid in keeping bacteria levels in check. If your bad breath is caused by your diet, you may want to think about altering it for a bit to allow some of those spices, garlic or onion to leave your system to see if that is the culprit. Lastly, don’t forget to drink plenty of water! Hopefully these tips will help you be ready for a great date night with your Valentine!